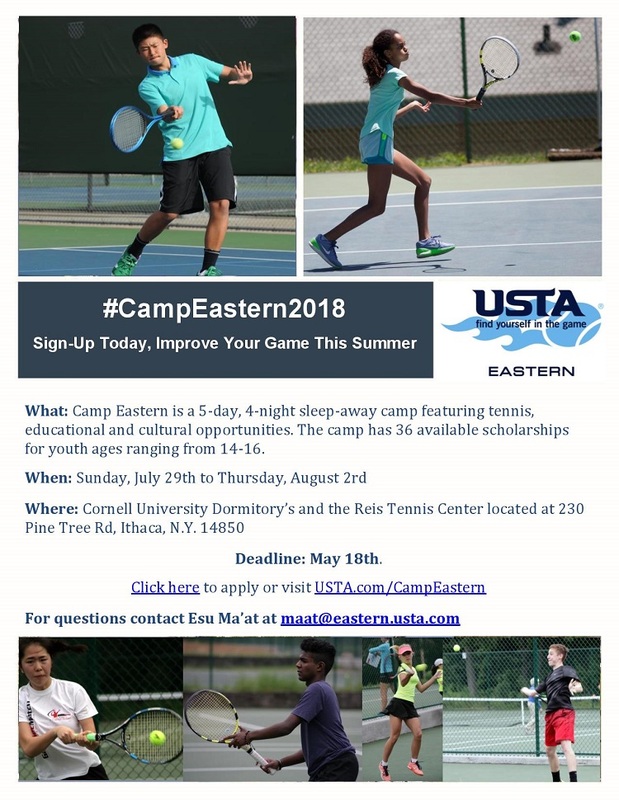 USTA Eastern will once again host Camp Eastern: a five-day, four-night sleep-away camp that features tennis, educational and cultural opportunities. The camp runs from Sunday, July 29 to Thursday, August 2 at Cornell University. 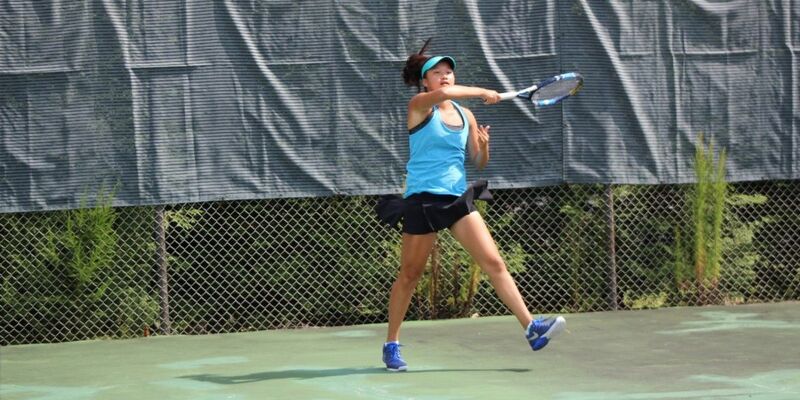 Campers will stay in Cornell’s dormitories and play at the famed Reis Tennis Center. There are spots still available to attend the camo. Applicants can either create an account, or if you have applied in the previous year, login to access your application. The deadline to apply is May 18.